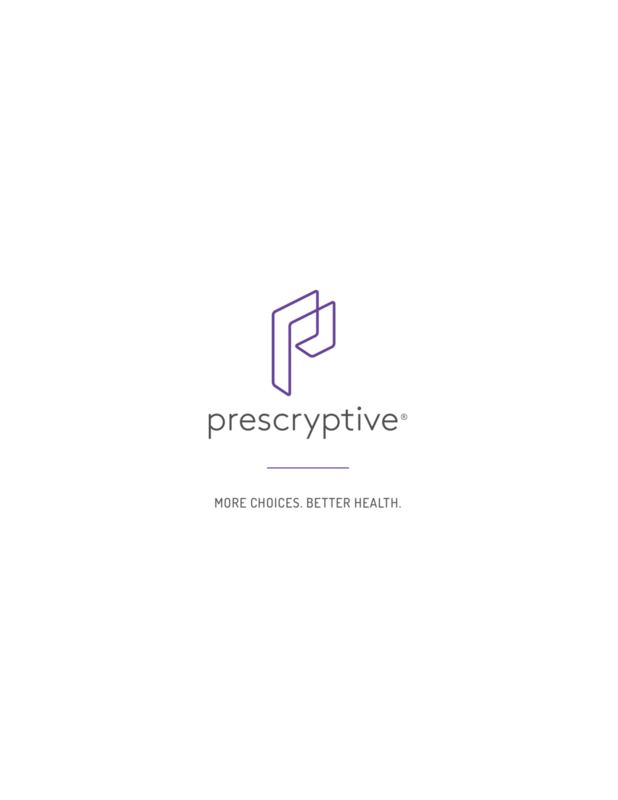 Prescryptive is redefining prescription benefits for employers and health plans to make medications more accessible, affordable, and personal. 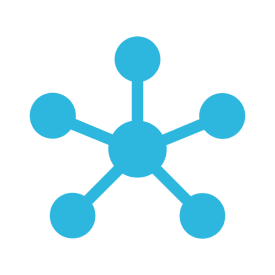 Our integrated platform is the only solution that gives you complete transparency and control over plan performance, direct access to market pricing, and a modern consumer experience for your members that improves health and satisfaction. Take control of your prescription drug costs with true transparency and actionable insight into plan performance. Save 15-30% on drug costs with direct access to our national network of retail, mail order, and specialty pharmacies on our open-market platform. Empower and engage your employees and family members in improving their health with the modern consumer experience they want. Let us show you how easy it is to take control of prescription drug costs and give your employees a better prescription benefit.